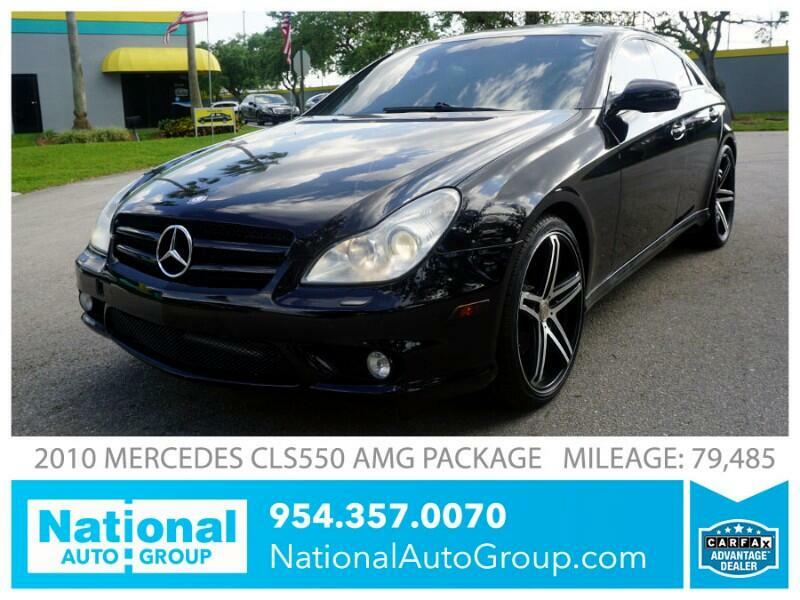 Contact NATIONAL AUTO GROUP by phone at 954-357-0070 for more information about this car or to set up an appointment and schedule your test drive! Trade-Ins are welcome. We will purchase your existing vehicle on the spot! We Offer Easy Financing For All Credit Types! We offer a large selection of High Quality vehicles to fit everyone's budget. You have a job or receive Disability or SSI income or Unemployment. You have a Valid Driver's License or State I.D. Message: Thought you might be interested in this 2010 Mercedes-Benz CLS-Class.